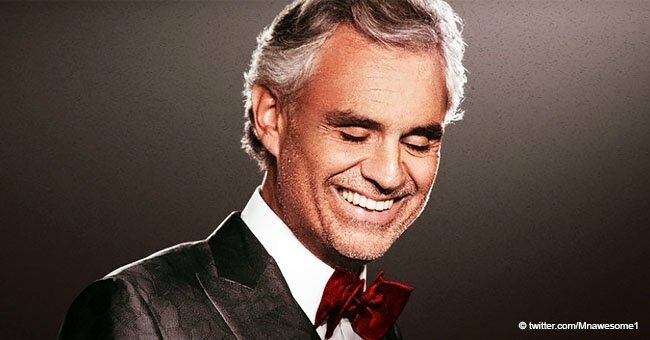 Italian opera singer and songwriter, Andrea Bocelli, was one of the many artists and celebrities invited to the Lady Diana Memorial concert in 2007. There, the singer stunned with a wonderful tribute. Andrea Bocelli, 60, was present at the memorial concert for Princess Diana at the London Wembley Stadium on July 1, 2007. He sang “The Music of the Night” by Andrew Lloyd Webber to an enchanted audience. Fellow singer Céline Dion, whom he collaborated with on “The Prayer,” once likened his voice to that of God. 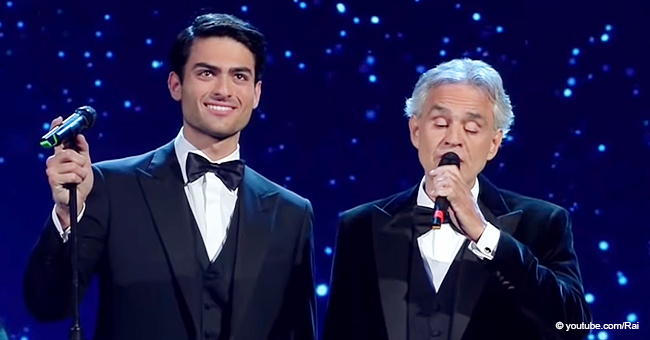 Bocelli, a blind artist, has great hits such as “La Voce Del Silenzio,” “Dare to Live (Vivere),” and “Fall on Me,” featuring his son, Matteo Bocelli. The legendary opera singer has been blind since he was about 12 years old. The life-long affliction occurred when he suffered an injury during a soccer accident. However, his blindness hasn’t become much of a disability for the famous musician. He’s traveled the world and won numerous awards for his talent. 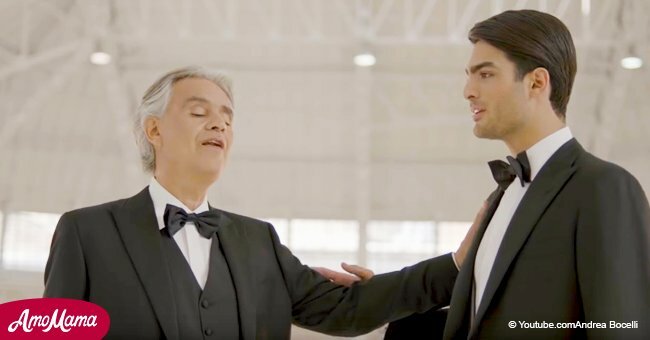 Bocelli found fame after fellow opera singer Luciano Pavarotti invited him to be part of the “Miserere.” The exposure catapulted him to his ongoing success. The artist even has a Hollywood Walk of Fame star. The memorial for Princess Diana was watched by her sons Prince William, Prince Harry, and a crowd of about 60,000 people. In 2007, Diana would’ve turned 46. Artists like Duran Duran, Bryan Ferry, The Feeling, Fergie, Kanye West, Sean “Diddy” Combs, Orson, Lily Allen, Take That, Pharrell Williams, and The English National Ballet all took to the stage. The princess’s friend, Elton John, also paid tribute to her in song. In 1997, Diana suddenly passed away after being involved in a car crash in Paris. 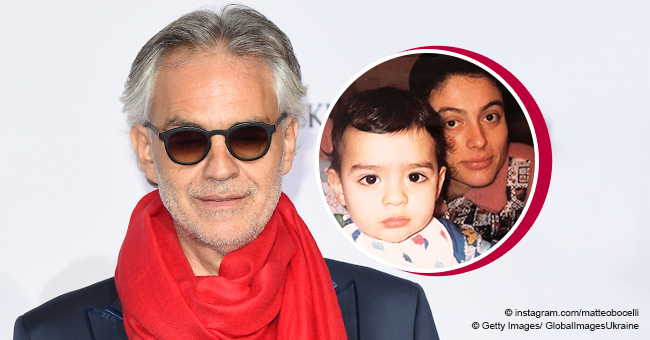 Bocelli has since had many Royal appearances. In October last year, he sang “Ave Maria” and “Panis Angelicus” with the Royal Philharmonic Orchestra at Princess Eugenie and Jack Brooksbank’s wedding at St George’s Chapel.